In the US, we are in the future when it comes to Nissan GT-R's. Right now we have 2015 cars on the lots. Japan goes by calendar year, we go by model year. GT-R Otaku has got a hold of leaked information on the MY2015(US 2016) Nissan GT-R.
Several new models are coming according to them. A Track Edition- engineered by NISMO, and a 45th Anniversary model. 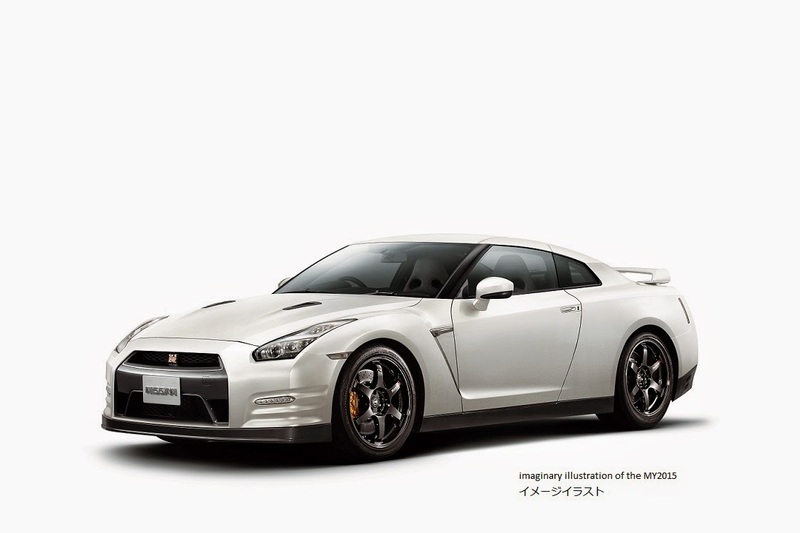 from the 2014 model is the nature of the rattle and the run was changed, the corresponding a dedicated grade for customers seeking a "more sports car-like ride" from R35.2015 model year. In addition to Premium edition to the base is the same "silica Breath" and R34 Skyline GT-R M-spec is Ogora, limited car with private number plate is disposed in the interior and the engine room (45 units). November 25 announcement, in early January 2015 order accepting start, released February 25. Check out the full article for a list of refinements and upgrades to the Nissan GT-R for next year. Sounds like they are on the right path.